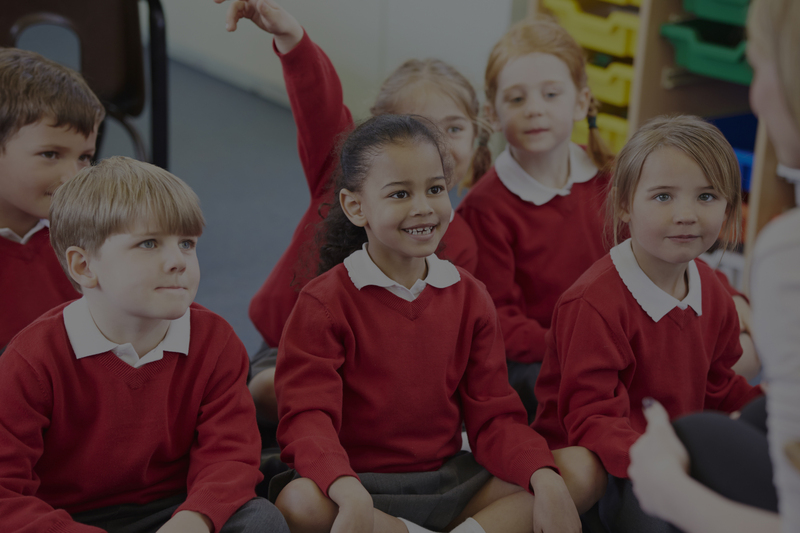 Are you the teacher you always wanted to be? Need to add to your knowledge and/or skills? Time for some new ideas? We offer a large selection of courses for you to build your knowledge and skills. 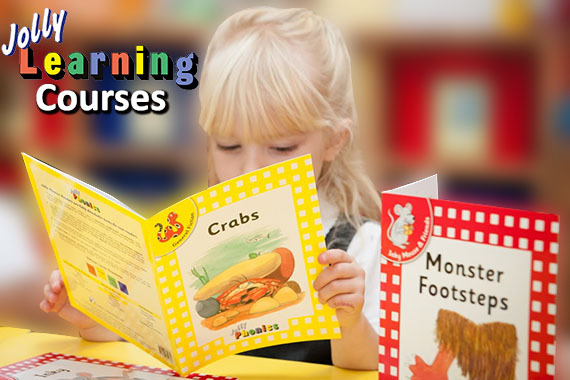 Browse through our learning centres and continue that journey to inspirational teachng - today. 54 courses to choose from. 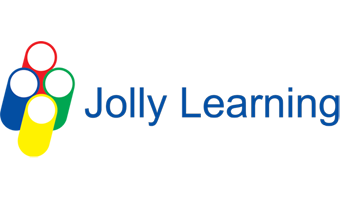 Jolly Phonics, Jolly Grammar and Jolly Music courses for international teachers.